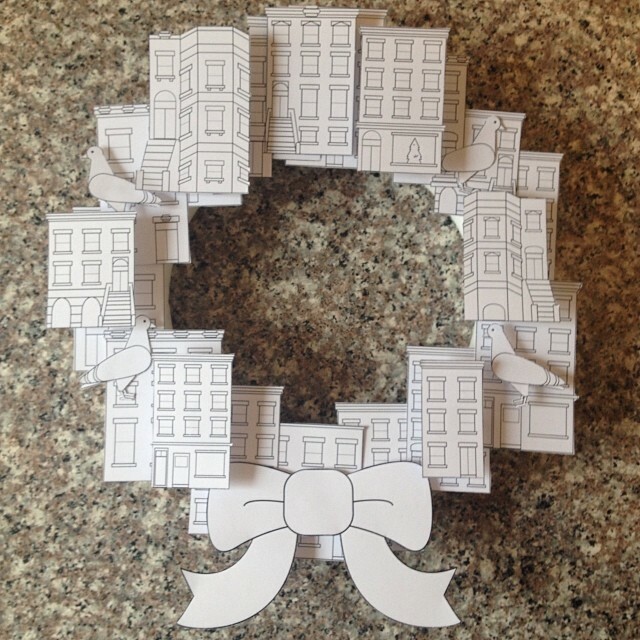 These little brownstones came from a web design project from work (a new home for the Academic Libraries of Brooklyn! ), but I though that they would also be a fun thing to print and share for the holidays. Please feel free to make, print, email and share the PDF of printables and instructions above, with attribution. Happy holidays!